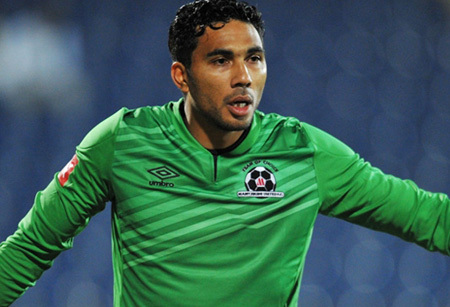 After a number of seasons at Maritzburg United, Goal Keeper, Shuaib Walters is no longer property of the Team of Choice as Contract negotiations broke down between the club and the player earlier this month. The club had expressed its desire to retain the long serving Walters with a two year proposal which was offered to the player, which included certain performance related conditions. “It was imperative for the club to protect itself from a type of lifestyle that had negative repercussions on Shuaib’s on the field performances, resulting in him becoming second choice to Virgil Vries this past season. “While the Club put in every effort in an attempt to retain the services of Walters, it was always going to be a challenge when the player and his agent chose to engage via e-mail, resulting in negotiations being deadlocked and finally the Club and the player parting ways,” concluded Kadodia. The Club wishes the 34 year old Shuaib all the best for the future.